Branded jewellery & watches and bespoke. An all together exciting shopping experience. Located just of the High Street, in Worcester’s Crowngate Shopping Centre, ICE Fine Jewellery are leaders in fashion jewellery, watches and Jewellery services. 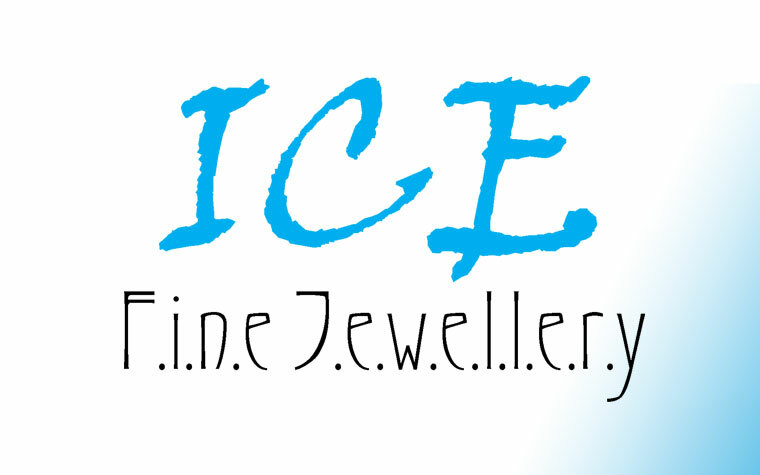 ICE are a well established Jewellery shop and part of the Ian Quartermaine group. The shop is able to offer on-site Jewellery repair and alteration. The jewellery design team at ICE have even launches three of their own ranges of branded jewellery, Bubble, Cerchi and Filia. These brands are exciting and distinct and could be set to be household names at some point in the future. If you are looking for a unique piece of jewellery, a trip to ICE would be a good idea. At ICE, you can have anything customised. The branded jewellery can have different stones if you like. 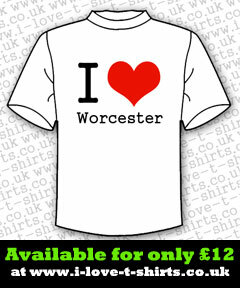 As well as supplying branded jewellery, ICE also offer the opportunity for you to get creative yourself. Led by jewellery expert Stacey Quartermaine, the ICE Jewellery design team can create jewellery from your ideas. You don’t have to know anything about jewellery to use the design service. Stacey will guide you through the Jewellery design process helping to turn your ideas into beautiful pieces of jewellery.